deVere Group is pleased to announce the release of the Goldman Sachs Income Autocallable Note, designed exclusively for deVere clients. 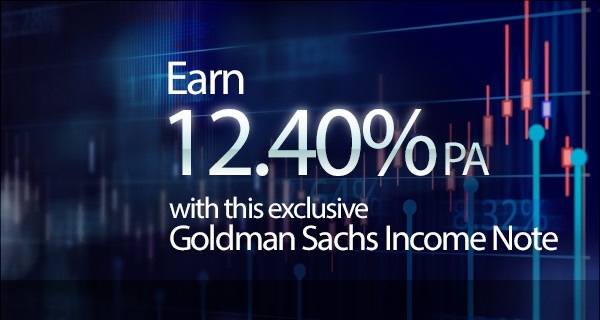 You can receive payments of 12.40% (US$) and 11.65% (GBP) each year, provided that all tracked indexes are equal to or above 70% of their starting levels. At maturity, if all indexes are equal to or above 70% of their starting levels, clients will receive their full capital back plus the final income payment. This exclusive income note tracks the Russia (RDXUS$), China (HSCEI), Brazil (EWZUP), Taiwan (TWSE) and Europe (SX5E) indexes.